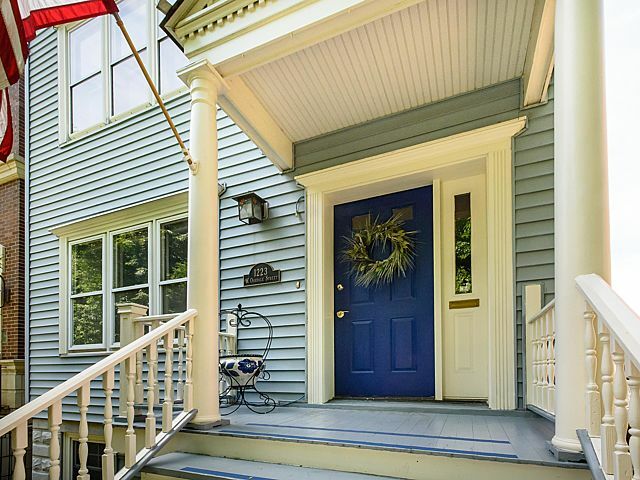 Gracious Lakeview two-story home, located on quiet street and is ready for your updates and possible expansion. Open living/dining room and 1/2 bath on main floor plus kitchen that opens to great room; sunroom and deck. 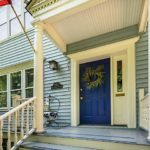 Three bedrooms and two baths upstairs, as well as open office area, and sunporch off the master that overlooks the yard and garden. Master bath has double sink and shower. Ground level patio area and fun garden potting shed under back porch. Home has great storage including oversized garage, full basement, and large unfinished attic that offers expansion possibilities. This well-located, solid home has a newer high efficiency furnace and A/C, and 200 amp service. Home adjoins a park-like, professionally landscaped green setting installed by neighbor on full lot to the west.